Flip a coin. Tails the pipe breaks in half. 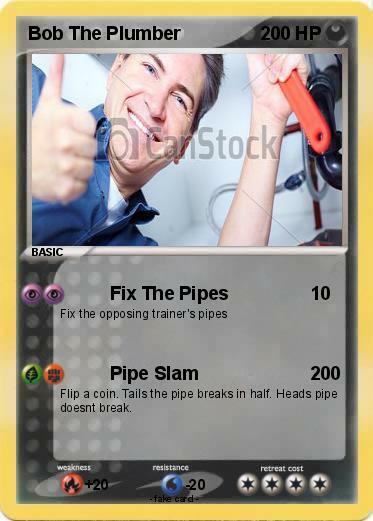 Heads pipe doesnt break.